1. 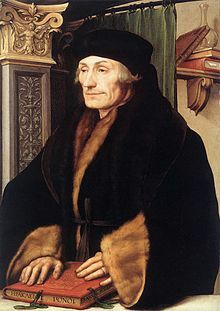 Erasmus was a notable scholar. He wrote many powerful critiques of the Catholic hierarchy. He believed in going “back to the sources,” and translated the New Testament into Greek. He initially admired Luther, but felt that a) Luther went too far, and b) Breaking with the Church would cause more harm than good. Erasmus’ life should make us consider whether or not the cost of the Reformation outweighed its benefits. 2. Mainstream reformers like Luther, Calvin, and Zwingli believed that while the Church needed reform, society as it stood should be preserved. Others of a more radical bent believed that both Church and society needed drastic overhauls. They borrowed heavily from Luther’s “priesthood of all believers” theology and established their own views of faith, revelation, and the culture around them. They went much further than Luther ever intended. The logic of their ideas ran something like. . .
Those with the Spirit of God have more wisdom than those who do not. Therefore, we have no real need of local governments. To achieve real holiness of life, and real holiness in society, the godly must separate themselves from the ungodly. Our look at the ‘Radical Reformation’ forced us to consider the Church’s relationship to society. 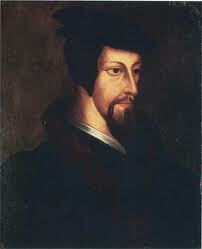 Calvin’s followers wanted to blend civic and religious duties almost until there was no distinction. In other words, Church and Society in their view should blend seamlessly together. Radical Reformers wanted the kept entirely separate. I hope the students understood that our ideas of how the Church should function impact how we think Christians should interact with society. Of course, Luther never envisioned that he was starting “The Reformation.” He believed that the Church needed reformed, and that under his guidance, the Church had more or less done so. In his mind, after the reforms he helped initiate, it was time to stop “The Reformation.” But Luther had unwittingly opened the floodgates. The genie was out of the lamp, roaming free across Europe. 1. There are thousands and thousands of Protestant denominations worldwide. 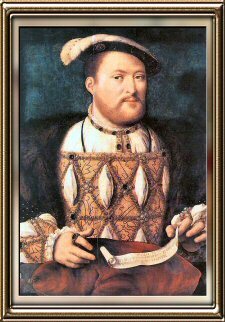 What did this mean for society in the 16th century? What does this mean for us today? Is this a problem? If so, can Protestantism solve it, or is it part of its very nature? 2. In the 16th century, Catholics persecuted Protestants (and vice versa), but Protestants also persecuted each other, largely over disagreements over what is ‘essential’ to the faith. How do we know what an essential of the faith is? Can Protestants reach unity on this question today? Why could they not do so in the 16th century? As we discussed in class, few disagree about what Scripture says. We disagree about what it means. Why did the social, political, and religious climate of this time lead to so much violence? The peasant revolts, the political shifts, and the multitude of opinions that emerged from this period should make us ask — “What was the Reformation exactly?” For our first formal discussion of the year we got different perspectives on this question. Whatever our answer, we must see that the Reformation involved much more than a change of church doctrine. In fact, the Reformation shows us that changes in the Church will get reflected in society at large. 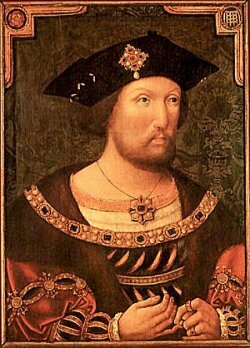 We continued to examine the Reformation in England, and its consequences for the rest of Europe. 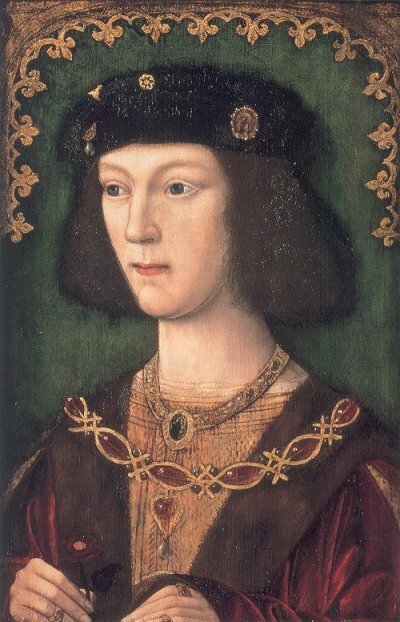 On Thursday we looked at Henry VIII early life and reign. I include here four pictures of him at various points in his life. No matter the period — I don’t trust those eyes! Last Thursday I had the students look at a variety of maps in an effort to look at the Reformation from a purely geographical perspective. In other words, did geography do anything to shape the course of the Reformation? Are there any patterns for us to observe? The maps are here, which include the topography that the students had to match up with the religious divisions. Some of them noted how mountains walled off certain religious groups. Some theorized that different countries of like religious beliefs usually were close enough to be trading partners. Religious groups in more rugged terrain (Spanish Catholics, French and Scottish Protestants) tended to have a bit more militancy to them than others did. 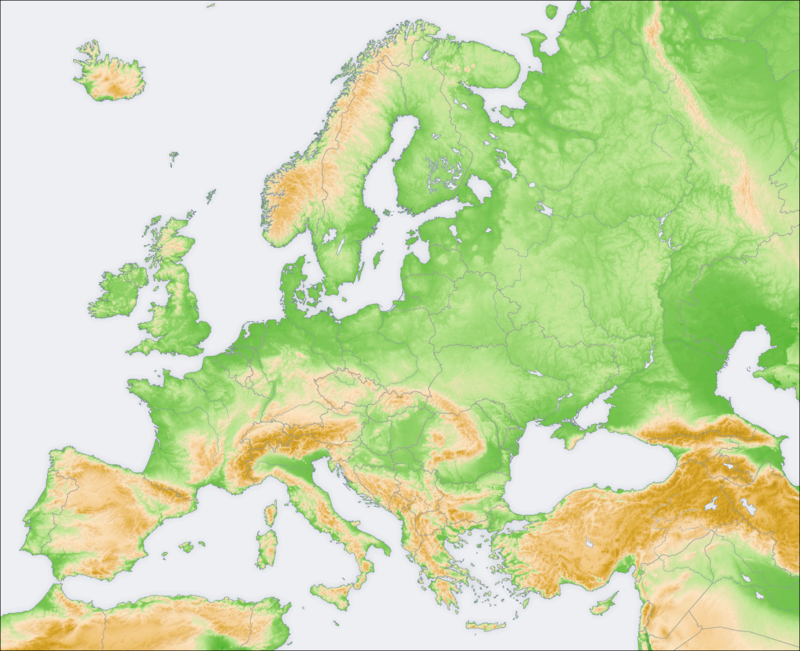 The possible link with rugged terrain and more intense religious expression may go beyond Europe. Most of radical Islam, for example, does not come from Indonesia (the most populous Moslem country) but from the deserts of the Mid-East. Looking at events from different angles hopefully can give us a more full complete picture of an era. This entry was posted in 10th Grade, Weekend Updates.